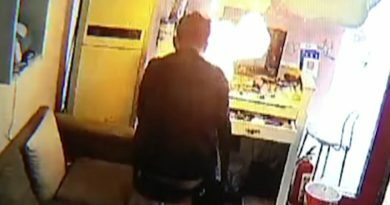 Horrific footage has emerged of a young boy being sucked into a roller shutter door while climbing the metal gate of a primary school. 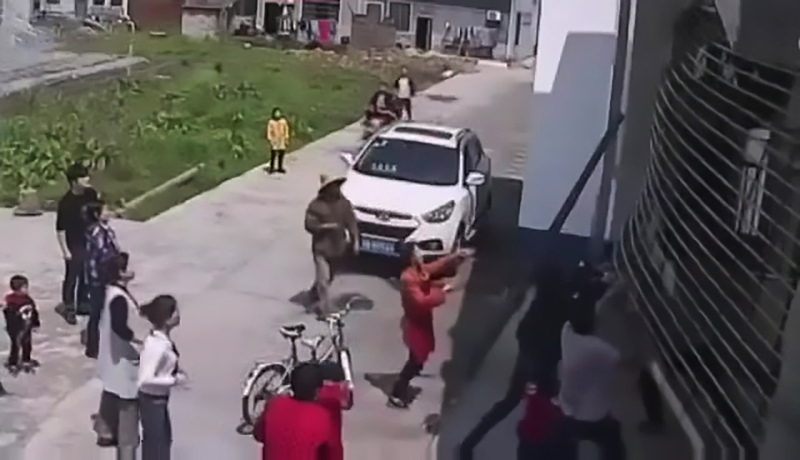 The incident involving five-year-old ‘Hang Hang’ was captured in full by security cameras outside the school in Zhuzhou City in China’s central Hunan Province. 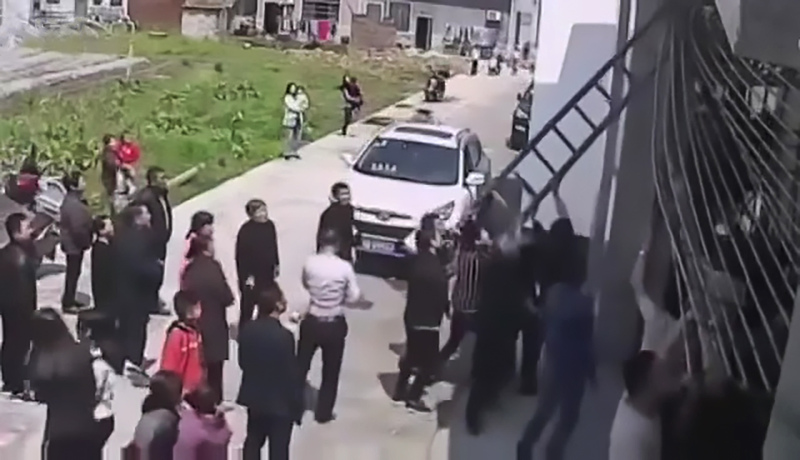 The accident happened during the Qingming or Tomb-Sweeping holidays on 5th April, with the boy tragically losing his life. 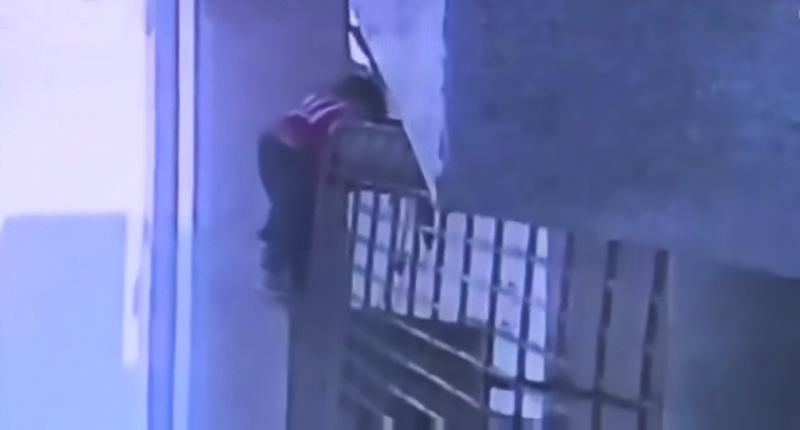 The video shows Hang Hang, who was reportedly playing with two friends outside the closed primary school, having climbed the roller shutter gate by himself. He reaches the top of the structure and reaches an arm into it, allegedly pressing a button that causes it to open. The shutter can be seen ascending slowly while Hang Hang is still clinging to the top. 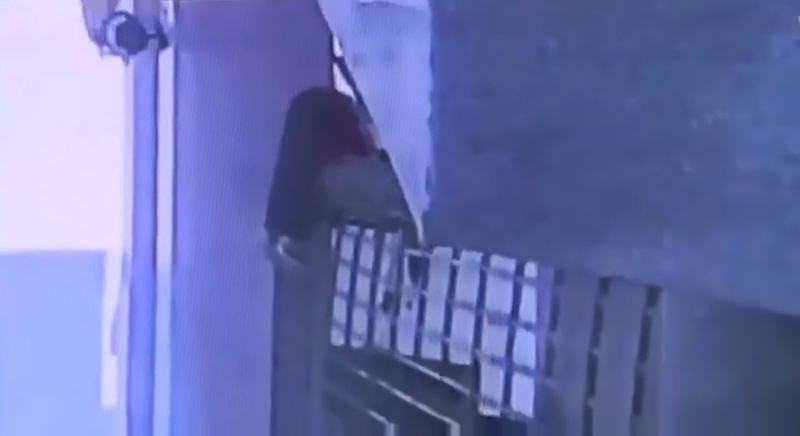 Before long, he is carried over the top of the roller shutter, but he is stopped from falling to the ground by his arm, which appears to be snagged inside the rolled up metal parts. 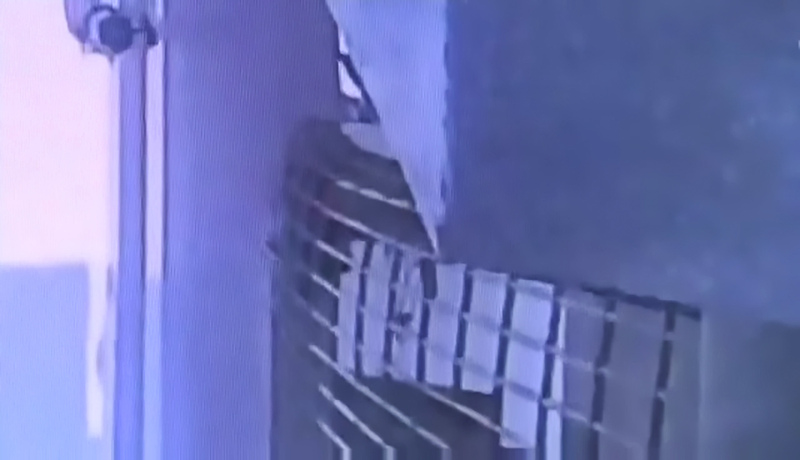 The distressing clip shows his entire body being pulled into the roller gate and pressed between two sheets of metal. 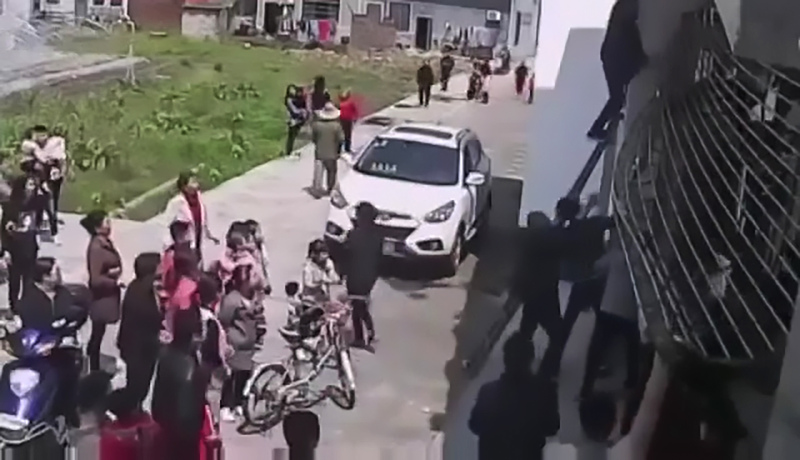 After Hang Hang’s friends ran to get help, nearby residents spent a reported 16 minutes breaking apart the gate and freeing the boy. However, he was reportedly declared dead following failed attempts to revive him. He is understood to have suffered fatal crush injuries, but the exact cause of his death has yet to be disclosed. Local authorities said they had removed the school’s metal gate to prevent similar tragedies in the future. 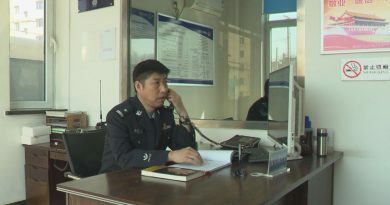 They are still investigating the case, and are looking into questions including why no school security staff were around at the time, and why the gate’s so-called fail-safe failed to activate when it detected the boy.